How will the new Private Health Reforms affect my Pilates classes? As you are probably now all aware, the Federal Government has released private health reforms which target alternative therapies. Unfortunately, ‘Pilates’ has fallen into this category of ‘alternative’ therapy. As a result of the reforms, Private Health Insurers are no longer paying rebates on such therapies, including Pilates. There was an important exception to this rule… Physiotherapy! As Physiotherapists, we are allowed to use Pilates as part of our treatment methods. 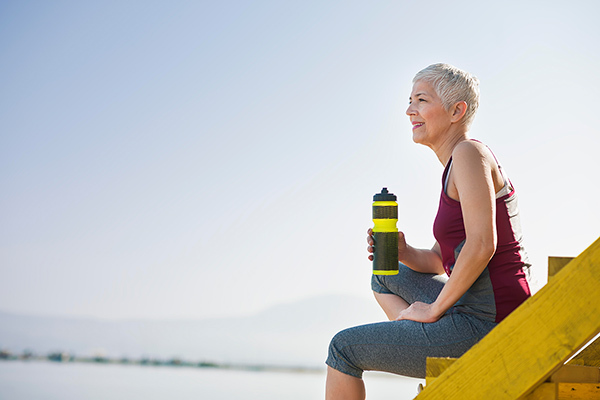 Physiotherapy has always been recognized and valued by Private Health Insurers, we are experts when it comes to all things exercise. This means that any exercise session under Physiotherapist supervision will still attract a rebate. Considering the position of the Department of Health, we have decided to change the name of our Pilates sessions. 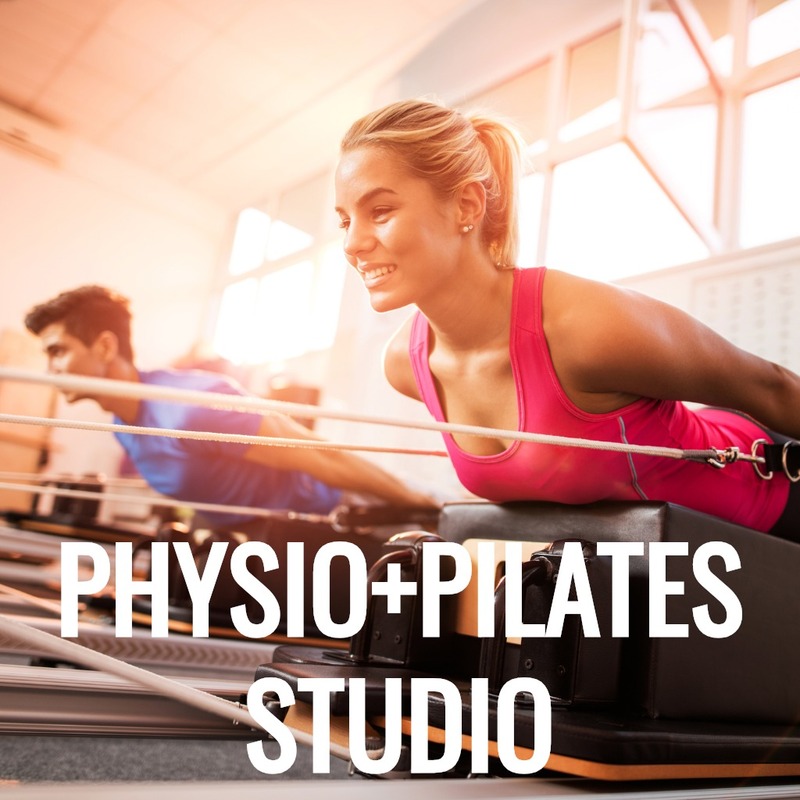 Our sessions are now titled Physio+Pilates Mat and Physio+Pilates Studio. This is to align with guidelines set by the Federal Government, but also we believe it more accurately represents the service we offer. Our classes have never been solely Pilates based, they have involved expert Physio assessment, movement analysis and supervision and exercises taken from the breadth of our physio knowledge, including exercises that form part of the Pilates Method. At Beechboro Physiotherapy, we pride ourselves on our thorough assessment and treatment standards when it comes to functional exercise rehabilitation. Before any patient attends a Studio Session or Mat Class, it is mandatory that they have a detailed initial assessment with one of post graduate Pilates Physiotherapists. During this assessment, the patient will undergo a Real Time Ultrasound (RTUS) of their pelvic floor and deep core muscles, a movement analysis assessment, along with discussion of physical limitations, functional goals and patient centred goals. This high-quality assessment provides our physiotherapists with a wealth of physical, functional and patient driven information, giving them the perfect platform to individualise an exercise program tailored to the patient’s specific needs. Your journey to wellbeing doesn’t end there, in fact it is just beginning! After three months of class attendance, your physiotherapist will reassess your status, checking in on past limitations, your progress towards reaching your goals and making sure nothing new has arisen. It is here that new goals may be recognised, again providing you with the best clinical support to achieve your desired outcomes. So there you have it – undertaking physiotherapist guided exercise sessions in a Studio or Mat Class setting will not affect your ability to claim your Private Health rebates. You can be rest assured that you are in the best of hands to reach your goals and we cannot wait to see you in the Studio soon! Should you require any further information, please call us on 9377 2522. Now that we have that cleared up, have a look at the timetable and see what time will work best for you. physio+pilates studio runs Monday to Saturday early to late. 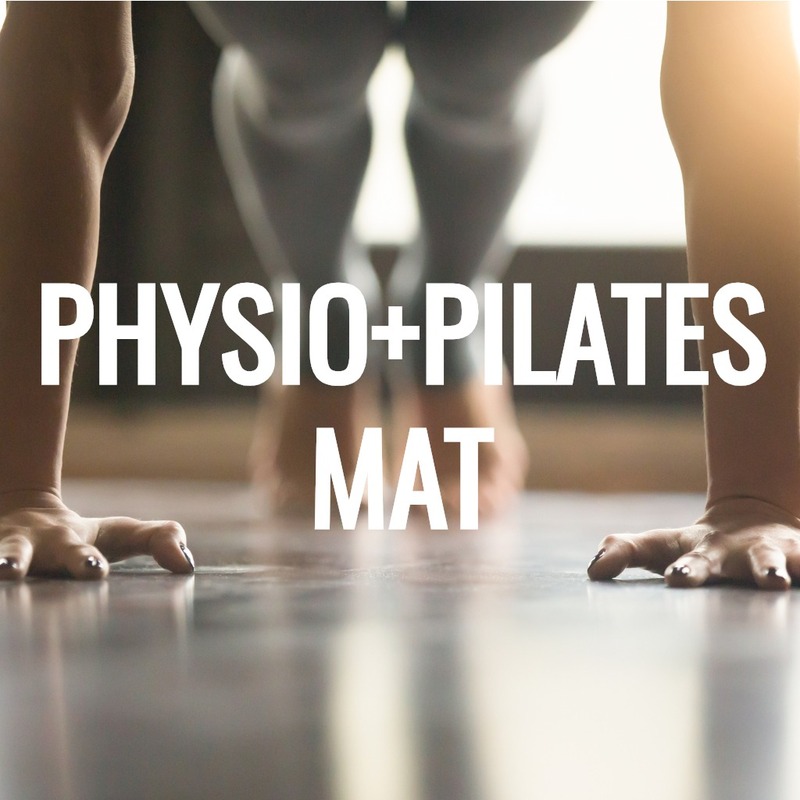 Term 2 of physio+pilates mat starts on Monday 29th April. If you would like any further information on physio+pilates or if you would like to book in for an initial assessment, please give us a call on 9377 2522. Caitlin has a Graduate Certificate in Continence and Women’s Health and is currently completing her Masters. Caitlin’s appointments can be claimed on your private health fund and you do not require a referral to see her! If you would like to make an appointment with Caitlin or would like any further information on her services, please call the clinic on 9377 2522.